Shatrujeet Nath was born in Shillong in 1971. As a young man, he sold ice-cream, peddled computer training courses and wrote ad copy before finding his true calling in business journalism. But while still at the top of his game as Assistant Editor at The Economic Times, Shatrujeet quit journalism to write fiction. The Karachi Deception is his first book. He is currently writing his second book, The Guardians of the Halahala, which is part of an epic fantasy trilogy based on the legendary king, Vikramaditya. Aseem: Considering you were at the top of your game, why did you decide to forgo a successful career in business journalism? Shatrujeet:The truth was that after more than a decade of being a journalist, I found that I had stopped learning anything new at work. 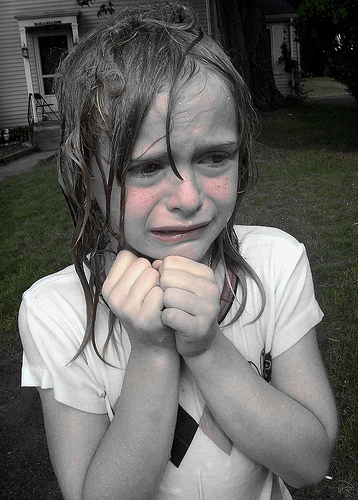 I was stuck in a routine that I didn’t enjoy, and even the prospect of writing a business story didn’t lift the spirits – which is downright scary for anyone who aspires to write. I realized that the problem didn’t lie with journalism; the problem lay with me. I needed to re-invent. And the only way I could think of doing that was by writing something completely different from what I had been writing for ten years. 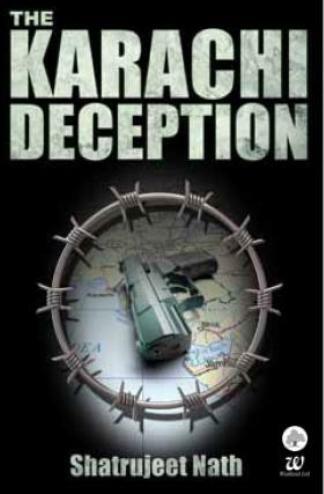 ‘The Karachi Deception’ is Shatrujeet Nath’s first novel. 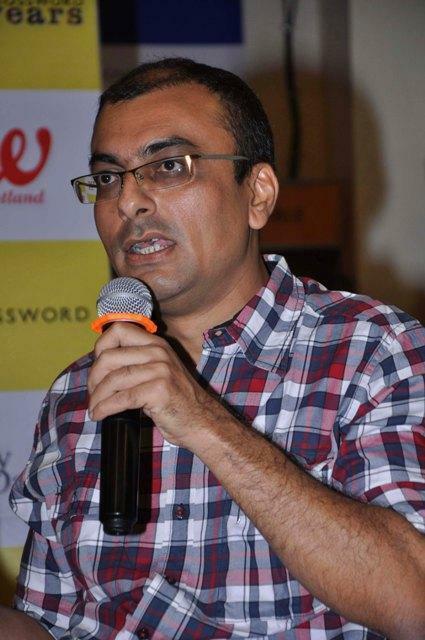 In the past he has delved into business journalism and was the Assistant Editor at Economic Times. This novel is published by Grey Oak Publishers in combination with Westland Books and seems to be another addition to the list in the growing and upcoming military thriller genre in India. Does it work? Let’s check it out. Project Abhimanyu – an audacious plot hatched by the RAW and the Indian Army intelligence to assassinate Mumbai’s dreaded underworld don Irshad Dilawar, who’s hiding in Pakistan and assisting the ISI in its proxy war against India. Major Imtiaz Ahmed is picked to lead the special ops mission deep inside Pakistan – but the ISI and Dilawar are several steps ahead of the Indians. Beaten at every turn, Major Imtiaz is faced with the horrifying realization that Project Abhimanyu has been compromised…and his men are being lured into a deadly trap. Set against the backdrop of global terrorism, Shatrujeet Nath’s debut novel is a quintessential spy thriller where nothing is what it seems – and treachery is a constant companion. 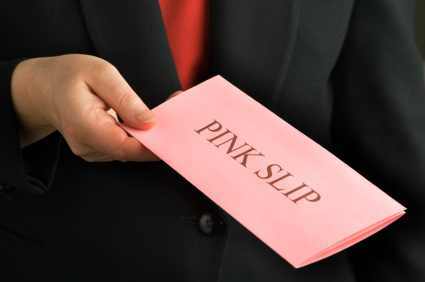 When that pinkslip is in the pipeline..
She worked really hard to impress her bosses. Whether it was working hours on end at office or taking work home, she did much more than what was required of her. Most of the time, she went beyond her line of work to learn more about what her teammates in other units were doing. Teamwork, dedication, determination were some of the words which defined her among her peers as well as bosses. 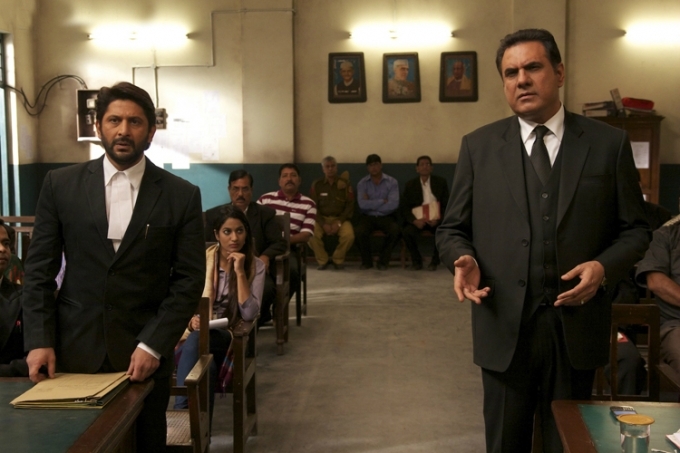 Directed by Subash Kapoor and starring Boman Irani, Arshad Warsi, Saurabh Shukla and Amrita Rao in lead roles, Jolly LLB is about an engaging court room drama between two lawyers as different as chalk and cheese. The promos which have been on air have managed to evoke quite some interest in the audience. Is it a comedy? Is it a serious court room drama? Let’s check it out. Guest Post – Romantic Fantasy Writing: How to get started? Writing a novel involves weaving a story out of many details and pieces of information. However, it’s important to remember that with novel writing as well as weaving, the quality of the finished product depends entirely on the quality of content that goes into weaving it. If you prepare properly, provide adequate details and specifics and invest yourself into the art of creating the story; when it’s finished, it should all flow well and fit together beautifully. Romantic fantasy novels have gained popularity over the past few years. While romantic fantasy authors must follow the same guidelines as authors of historical romance or suspense novels, there are a few additional tips that they can benefit from. She was sweet and cute. She seemed happy all the time. It’s always said that kids have a smiling face and bring cheer to everyone around them. Since the time she was a little girl, she kept everyone occupied. Whether it was her parents or her cousins, everyone laughed and enjoyed being around with her. Sometimes she went and cut the curtains with a pair of scissors or at other times she hid the shoes of people just so that they go about frantically searching for them. Naughtiness and her went hand in hand. Though it was a task for everyone to handle her naughty antics, they still loved to see the smile on her cute little face. It was like everyone wanted to do something just to see her happy. Directed by Abhishek Kapoor and starring Sushant Singh Rajput, Rajkumar Yadav, Amit Sadh and Amrita Puri in lead roles, Kai Po Che is the movie adaptation of Chetan Bhagat’s novel – “The 3 mistakes of my life”. It has been in the news all through its making and even after the release it has been highly talked about. Does it live upto the expectations? Let’s check it out. Ishaan (Sushant), Omi (Amit) and Govind (Rajkumar) plan to setup a cricket equipment shop and training center in Ahmedabad. Each of them has a different reason for setting it. Ishaan wants to nurture and provide the best facilities to talented cricketers like Ali (Digvijay Deshmukh). Govind just wants to make money while Omi wants to be with this friends. The rest of story deals with how the lives of all three change across many years through the Gujarat earthquake as well as the Godhra riots.